Forum Rules and General Governing. 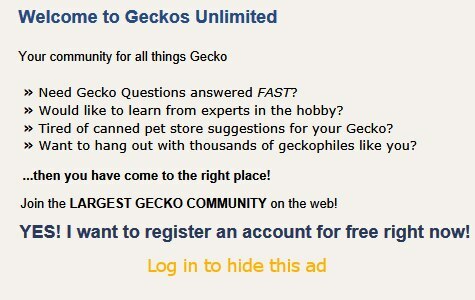 Important leopard gecko forum info!! !